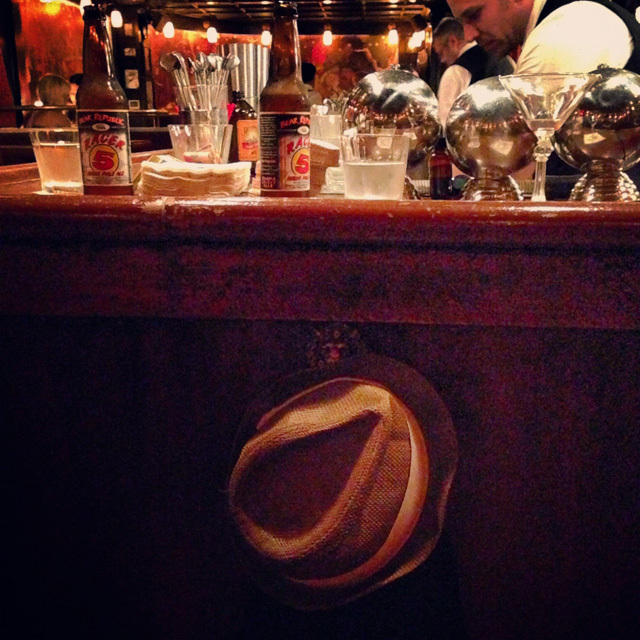 An interview with Steve "Carpi" Carpentieri, the everyman and the soul of "Hey Bartender," the documentary film about the renaissance of the cocktail. 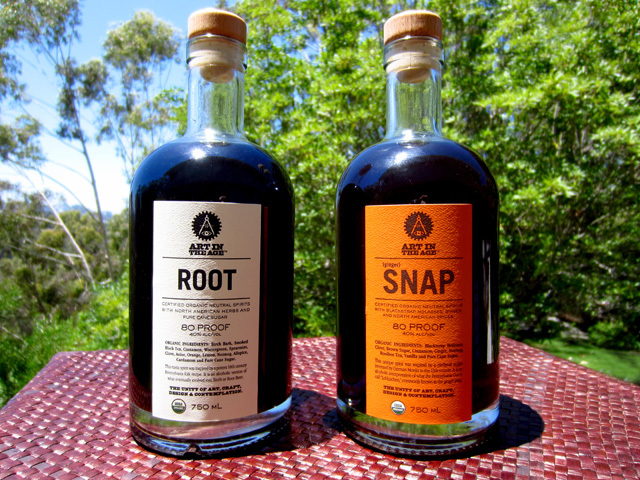 With many parts of the country wilting under a punishing heat wave, Art in the Age Spirits (AITA) has thoughtfully been gathering and sharing recipes for summer cocktails featuring its two unique liqueurs, ROOT and SNAP. 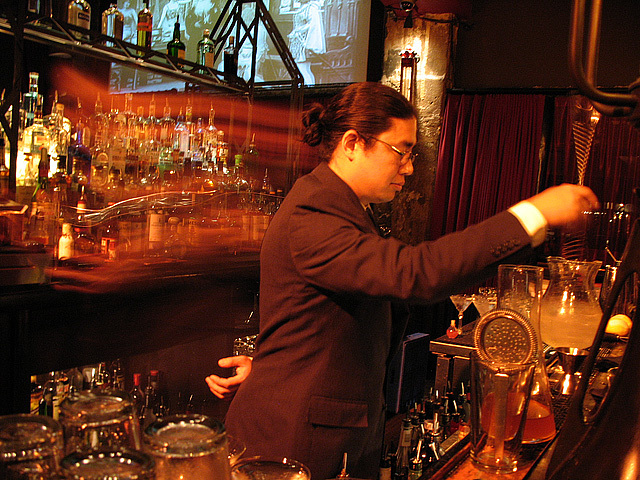 Eight former Tales of the Cocktail Apprentices from across the country have been selected as recipients of the 2011 Cocktail Apprentice Scholarships. Recipients will receive funding to pursue a wide range of educational opportunities and special projects.